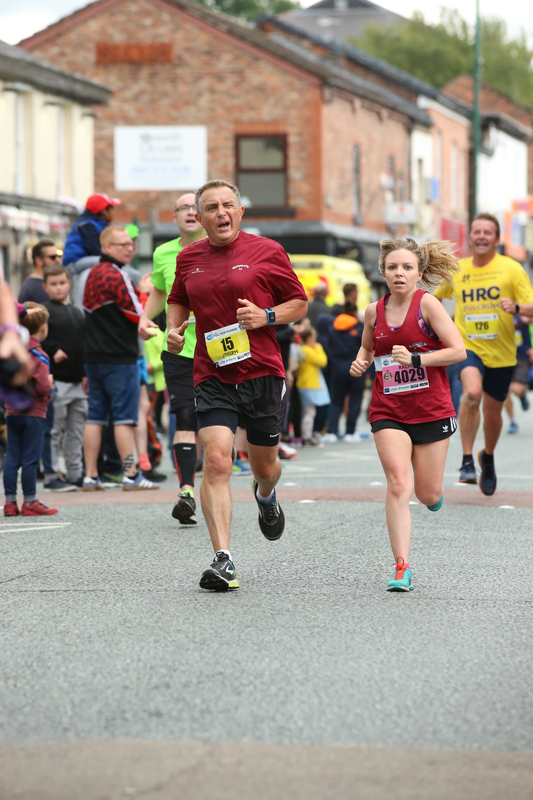 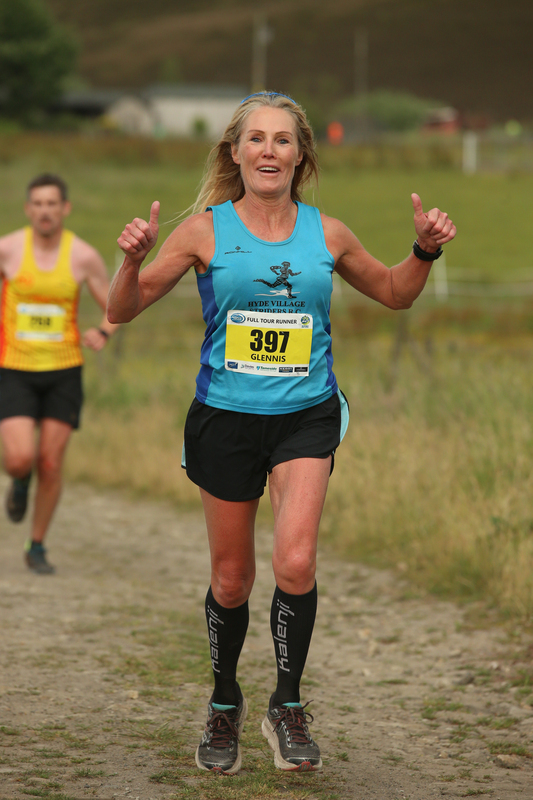 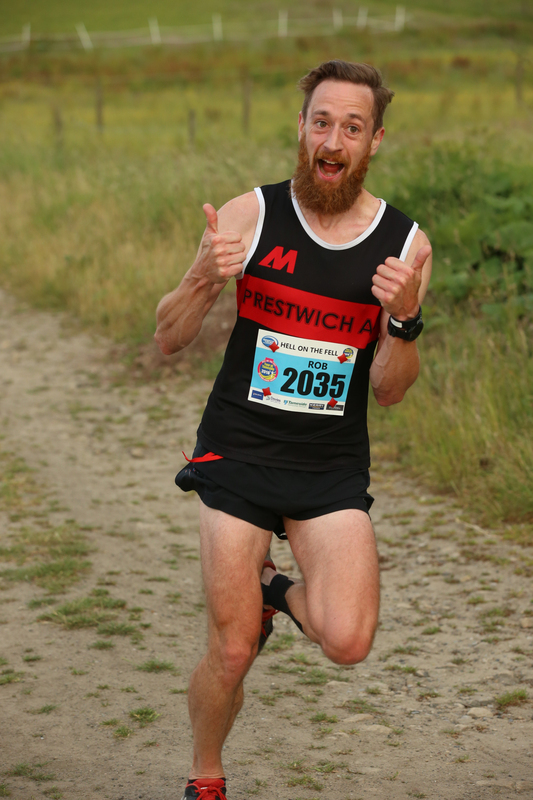 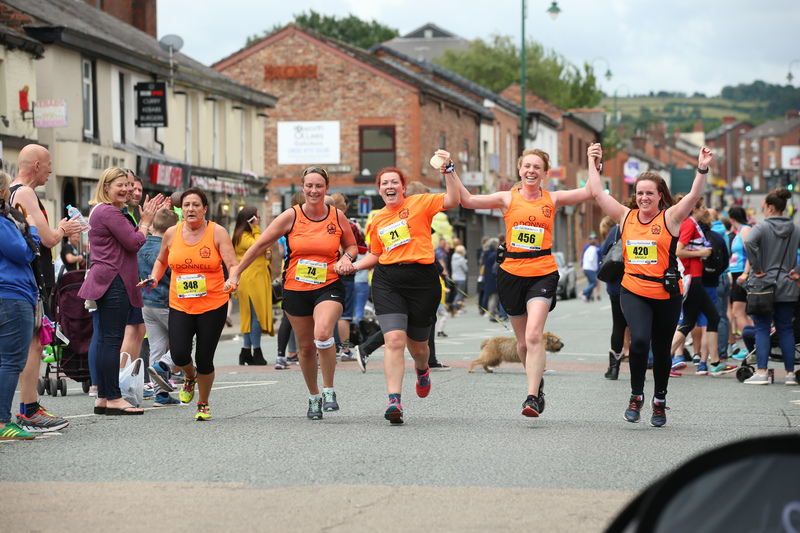 The 2019 event will be a fantastic four day festival of running, taking in the best sights and sounds that Tameside has to offer. 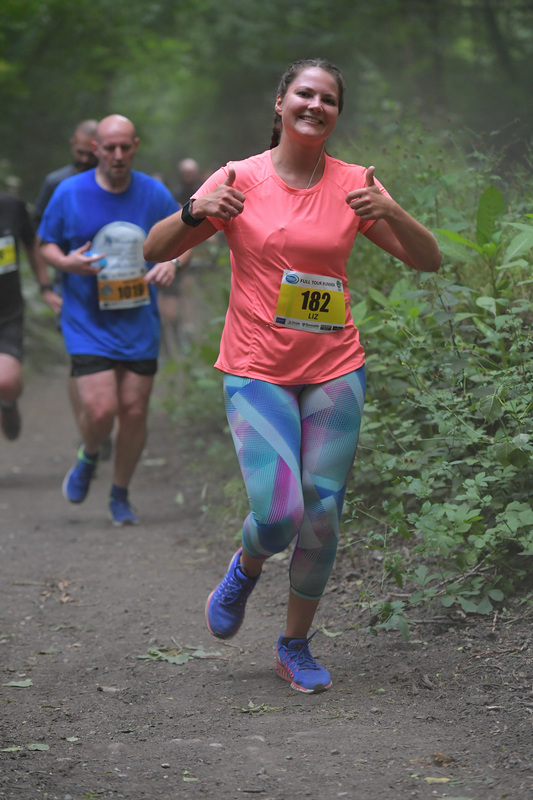 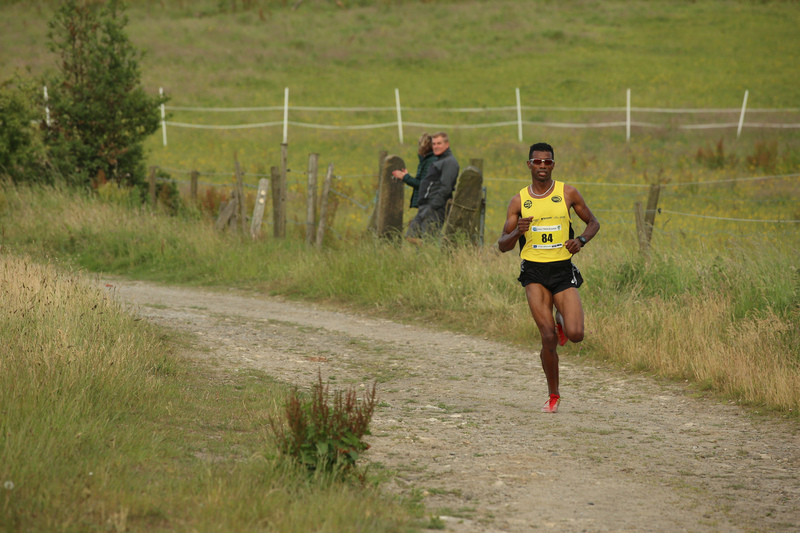 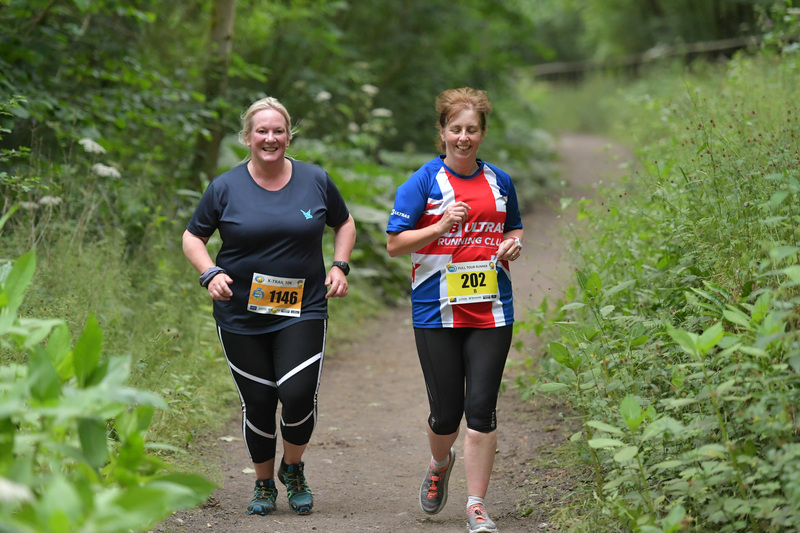 A variety of running routes and terrains will challenge participants both physically and mentally, all stages are carefully chosen so as to be achievable by runners of all abilities. 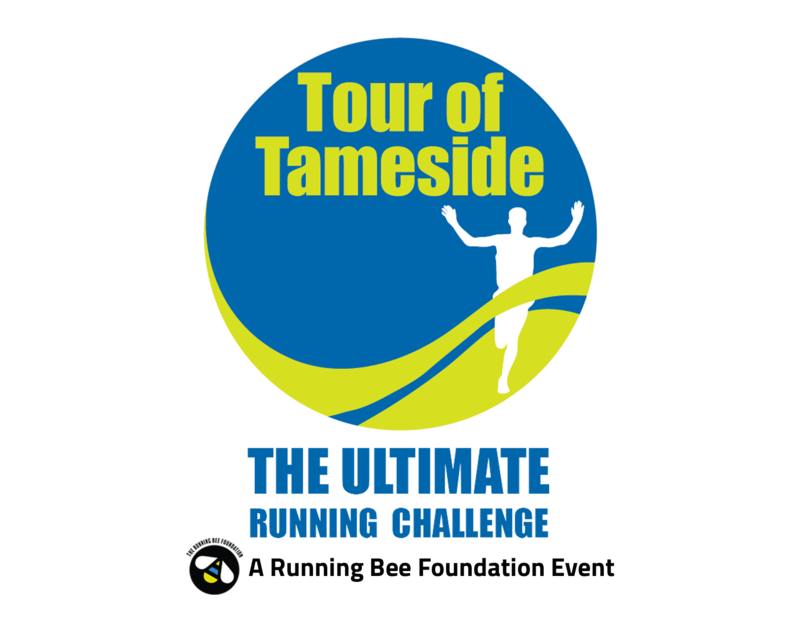 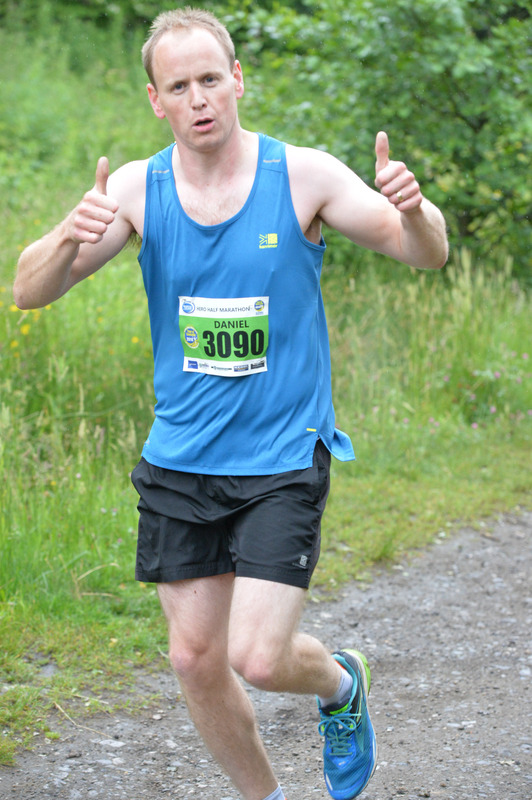 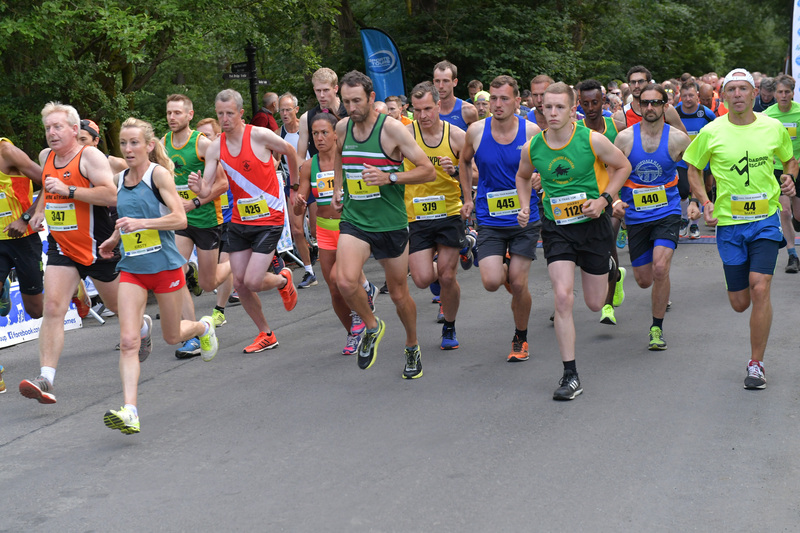 We look forward to seeing you at the 2019 Tour of Tameside – The Ultimate Running Challenge! 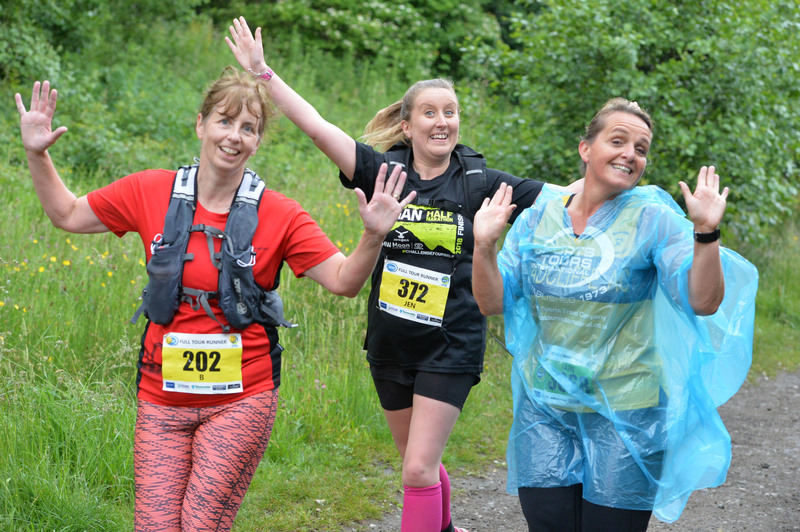 All those booked onto the event will receive a full runners pack around two weeks before the event giving you details on everything that you require such as venue addresses, parking, timing chip and number and much more!